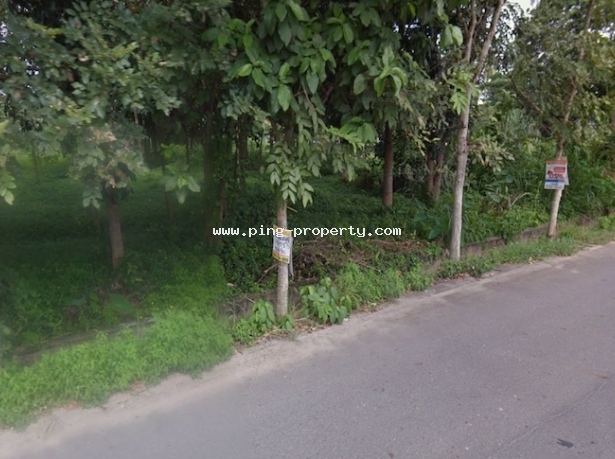 Land for sale in Sansai.....53 Rai. 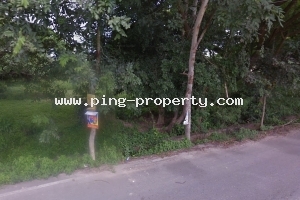 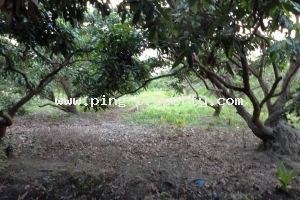 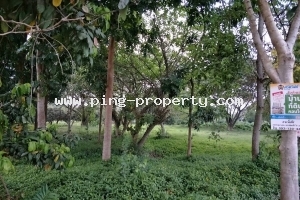 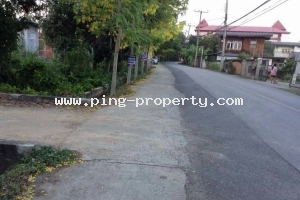 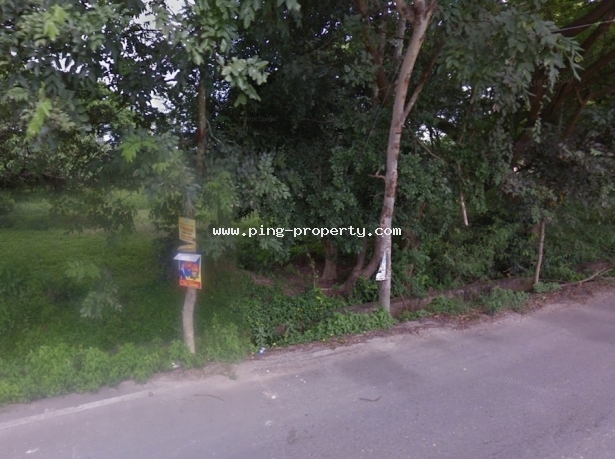 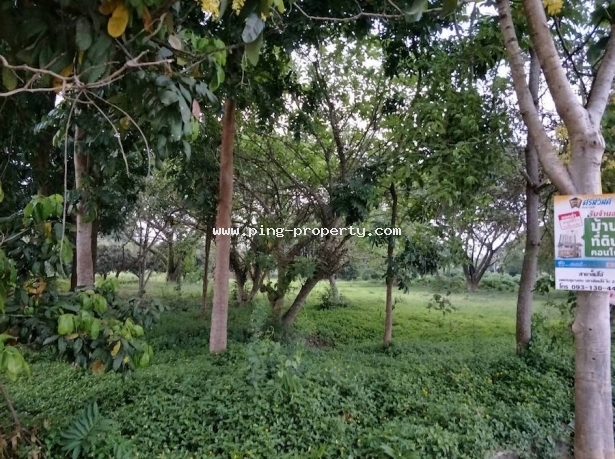 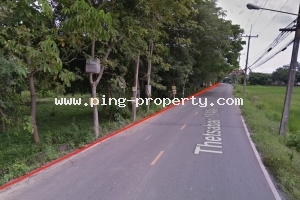 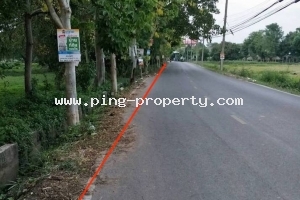 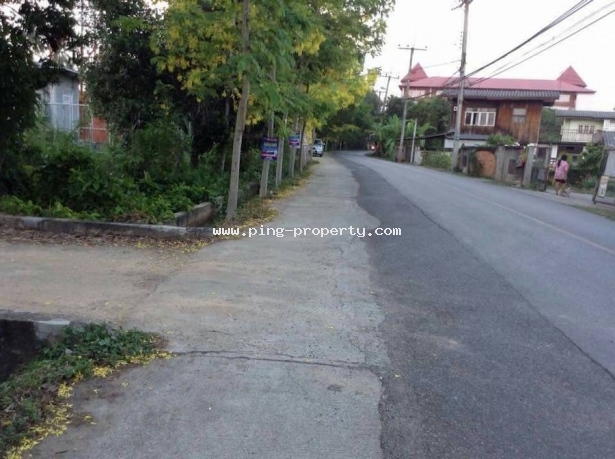 Flat land for sale is located in Sansai, Chiangmai. 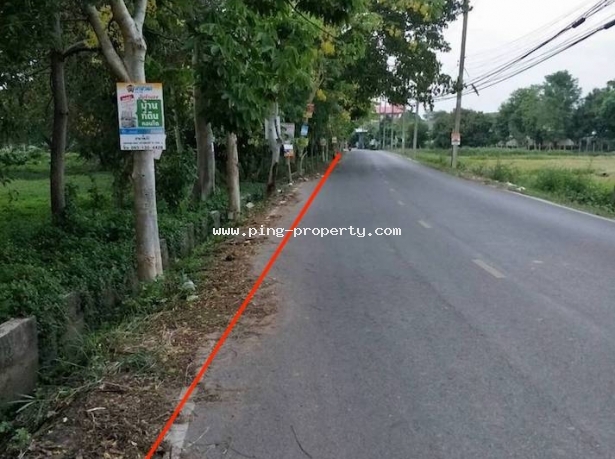 Land size 53 Rai. 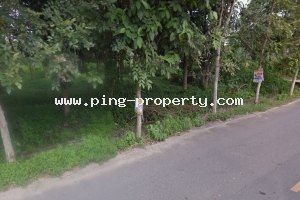 Close to Sansai Police station and Sansai office. 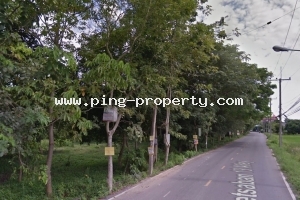 8 kms. 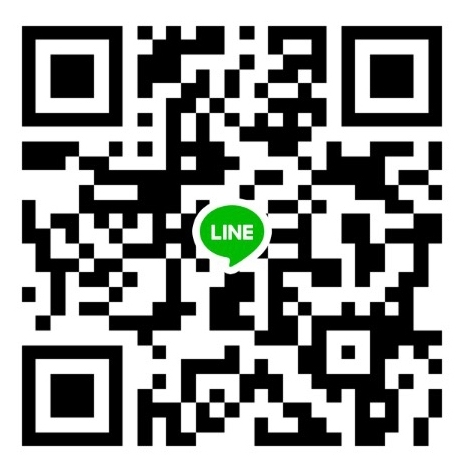 from Central Festival Chiangmai shopping mall. 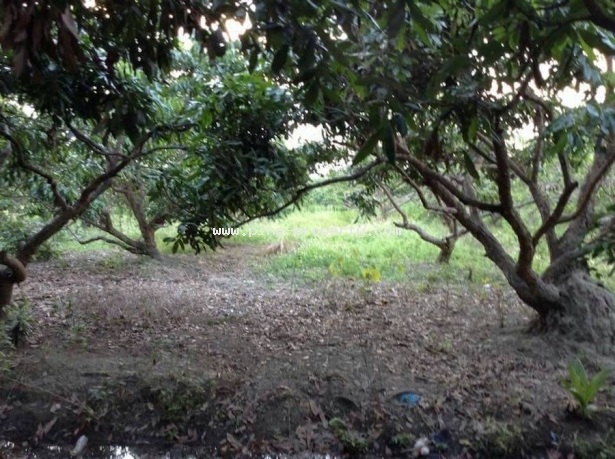 12 kms. 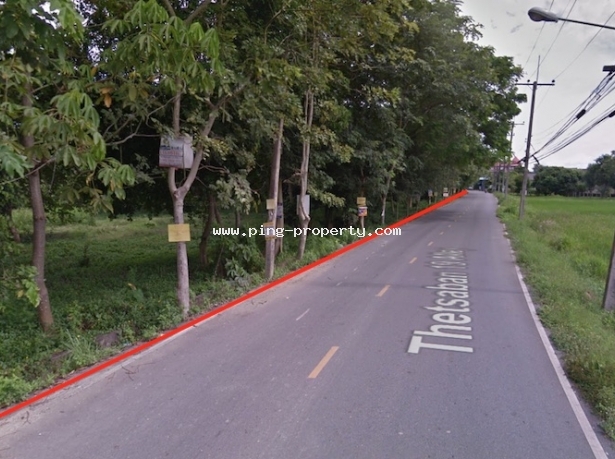 to Chiangmai City and 20 kms. 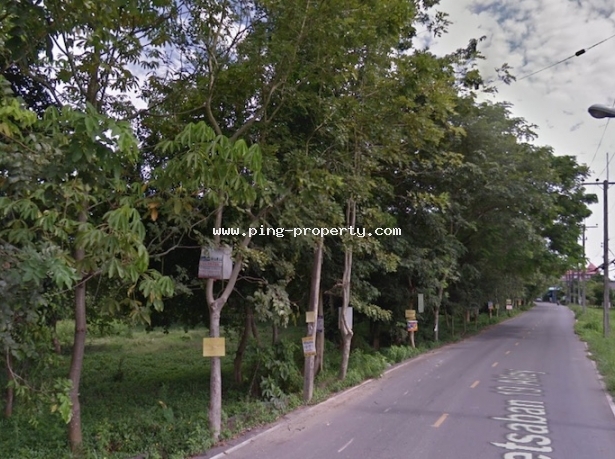 to Chiangmai Airport.